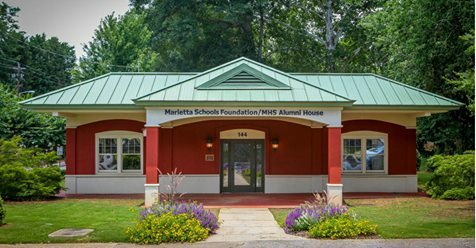 The Marietta Schools Foundation was incorporated in 1983 as a nonprofit organization for the purpose of promoting educational excellence and achievement among the students, faculty, staff, and administrators in the Marietta City Schools. 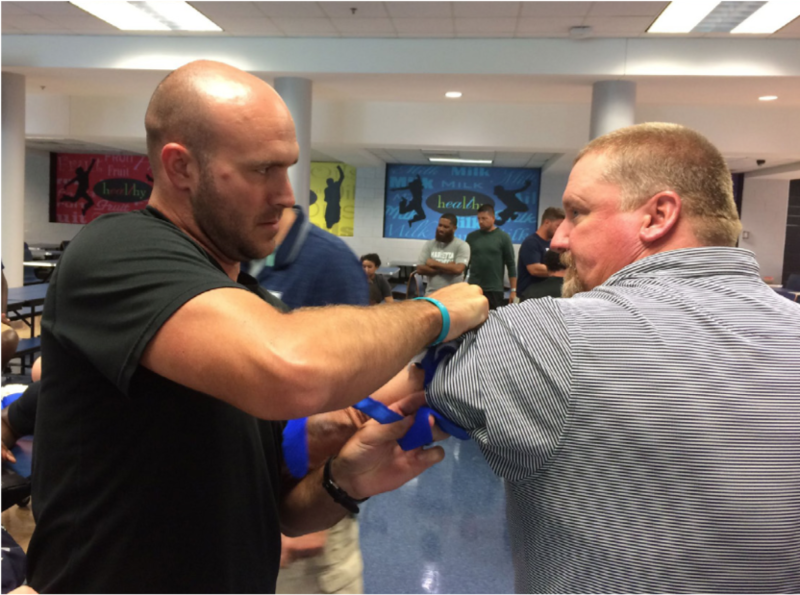 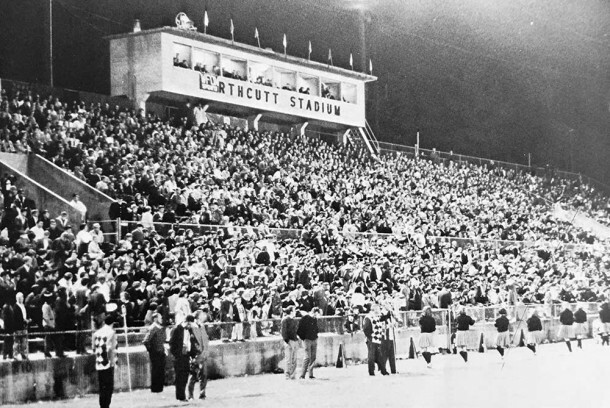 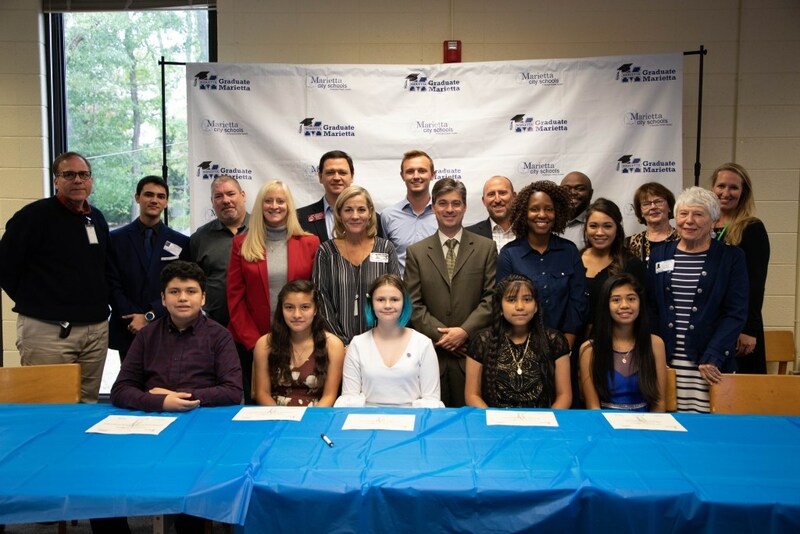 Donations from MHS alumni and non-alumni enrich the schools’ programs and activities to make the Marietta City Schools a world-class learning center for the benefit of the Marietta community. 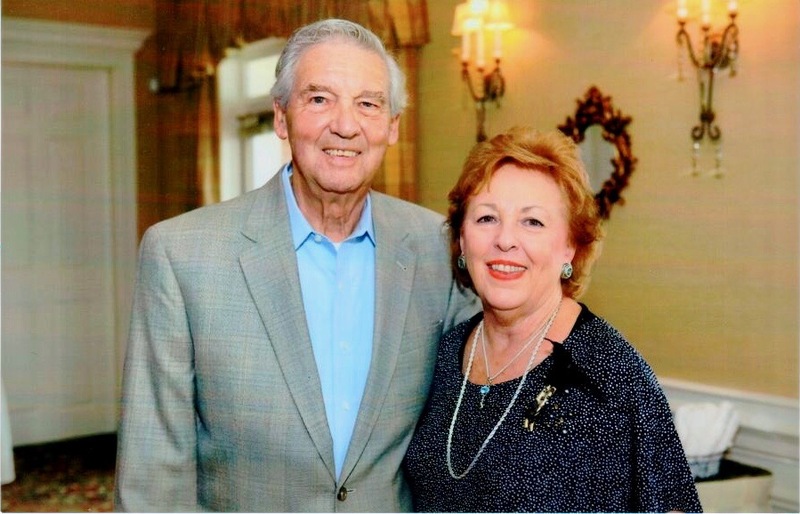 Our network of generous individual and corporate donors, as well as our wonderful volunteers and board members, make this mission possible.